A cancer patient who was too ill to work so fell behind with her mortgage payments has started a crowdfunding page after the bank threatened to repossess her home. 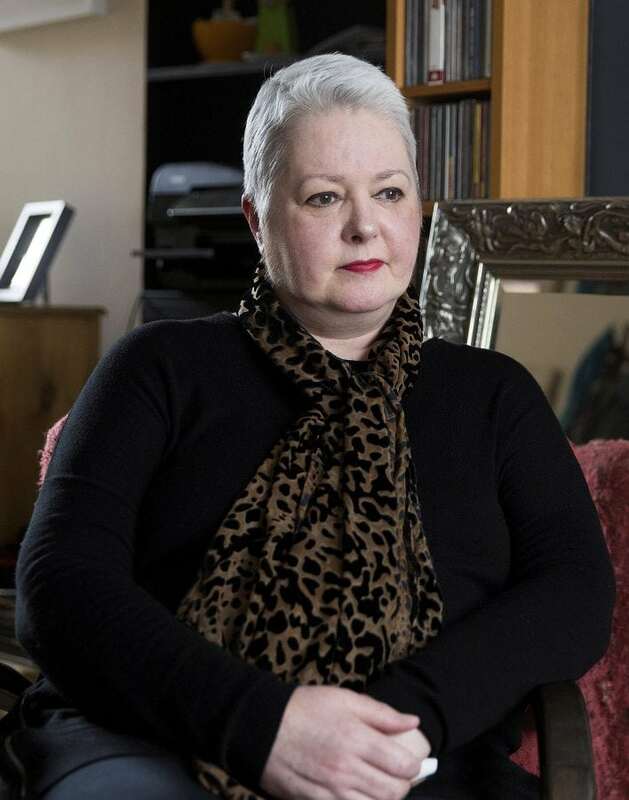 Former nurse Mandy Orton, 55, believed she had beaten the cancer in 2011, but after a biopsy last year, doctors told her the disease had returned. The mum-of-two worked as an NHS nurse for 30 years before becoming self-employed by opening a cafe with her friend last year. After the cancer had returned, Mandy was forced to leave the business because it had become too much for her. She was told she had stage three cancer and last summer she began a gruelling course of chemotherapy. Mandy finished her chemotherapy last September, before undergoing a mastectomy and reconstruction operation in October. She received a 15 day notice of possession letter on November 14, last year from the bank after she fell behind on her mortgage repayments. Mandy contacted the bank and explained her circumstances and claimed she was told she did not have to take any action. But on January 23, she received a letter from solicitors demanding she pay £6,000 in arrears or have her home in Northampton repossessed. She said: “I had contacted a mortgage adviser at the bank to inform them about my situation, they put me through to the support team. “They were nice at first asking how I was doing, and checking in on me, but when I got the letter, I called them to inquire about it. “I was told by a lady at the bank that I didn’t need to act on it, so I took her word, but I don’t think they’ve been honest and fair. “In January, I was dealing with the solicitors and bank wouldn’t talk to me, they said unless I sought some agreement with the bank, they would start to repossess. “I don’t know if I had acted on the letter that things would have turned out differently. “I’ve had to live on employment and support allowance, which was £300-a-month at first but I now get £500. “This enables me to pay my bills, run my car and buy food but this doesn’t cover my mortgage, so I have had no way of paying it. “Unfortunately, I am single and I used all my savings on my business so I haven’t been able to pay my mortgage since April last year. “I joined a Facebook group that supports women with breast cancer and was told on there to set up the crowd funding page. “I made it on Monday, and since then I’ve made over £2,000 it’s been unbelievable. “I have also started looking for work as I want to help myself more than anything but I cannot guarantee I’ll find work in time. “I have been looking since January and have applied for several jobs in that time but have yet to hear back from them. “I have always been totally aware that I need to pay my mortgage and have been honest and upfront with my mortgage provider since the beginning. “It felt like I get cancer or I don’t get cancer, I’m sorry but nobody chooses to get cancer, and the bank have not supported that. 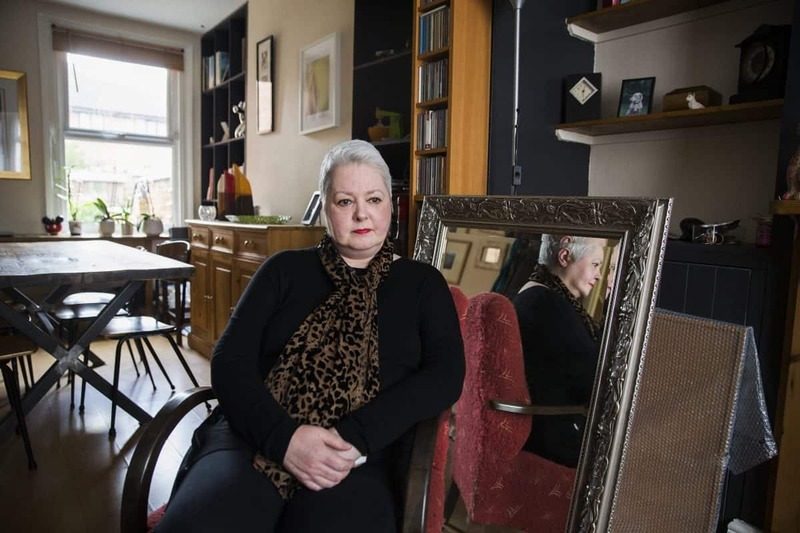 “The worry of losing my home has been worse than being told I had breast cancer for the second time. “They never once on the phone discussed a plan with me to help me get through this. A crowd funding page was set on February 19, to help Mandy reach her £6,000 target and it has already raised over £2,000. She added: “This was not an easy journey but I made it and the experience teaches you to appreciate every day and value the precious things in life. “I am over whelmed, I’m humbled that people have taken the time to click on the link and donate.